make it your best one!" At Injectables, we love to listen. We believe that the most important aspect of a consultation at our anti-ageing clinic is to listen to what each client’s concerns actually are. When anti-aging treatments are being considered, we always take the time to listen to every concern and make an assessment in terms of a treatment plan that fits every client’s expectations. From the 1st of October 2016, it became a legal requirement that every new client who attends an anti-ageing clinic has a face-to-face consultation with a doctor before proceeding with treatment for anti-wrinkle injections and other anti-ageing treatments such as dermal filler. It is mandatory that this process is carried out every twelve months and must be conducted in person or via a live video consultation. When you visit Injectables, you will be greeted by our friendly, knowledgeable staff and be invited to sit in comfort while you complete a one-time Patient Registration and Treatment Consent form. Our Registered Nurse and Cosmetic Injector will then privately consult with you to discuss your medical history, general concerns and expectations for your treatment. This is the time that we get to really understand you as a person and the results you are looking to achieve. 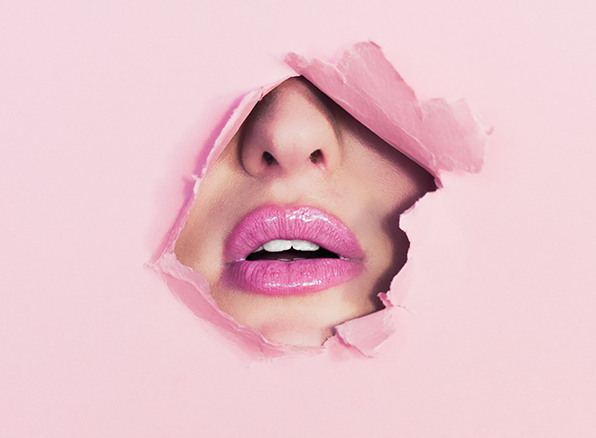 From this conversation, our experienced team members can then develop and discuss a specific plan for you designed around a singular or multiple treatments in terms of anti-wrinkle injectables, dermal fillers and skin treatments. Treatment benefits, potential side effects and treatment selection will be discussed openly and honestly with you. In addition, any questions you may have can be discussed at this time. As this is a ‘no expectations’ consultation, you can relax in the knowledge that you will not be pressured into any treatments or be put on the spot in regards to making a decision. At Injectables, we love to learn. The Injectables team is continuously attending conferences on the latest techniques and services to build on our many years of experience in the field of cosmetic injecting and medical-grade skin resurfacing treatments. All of our treatments are results driven and outcome based. 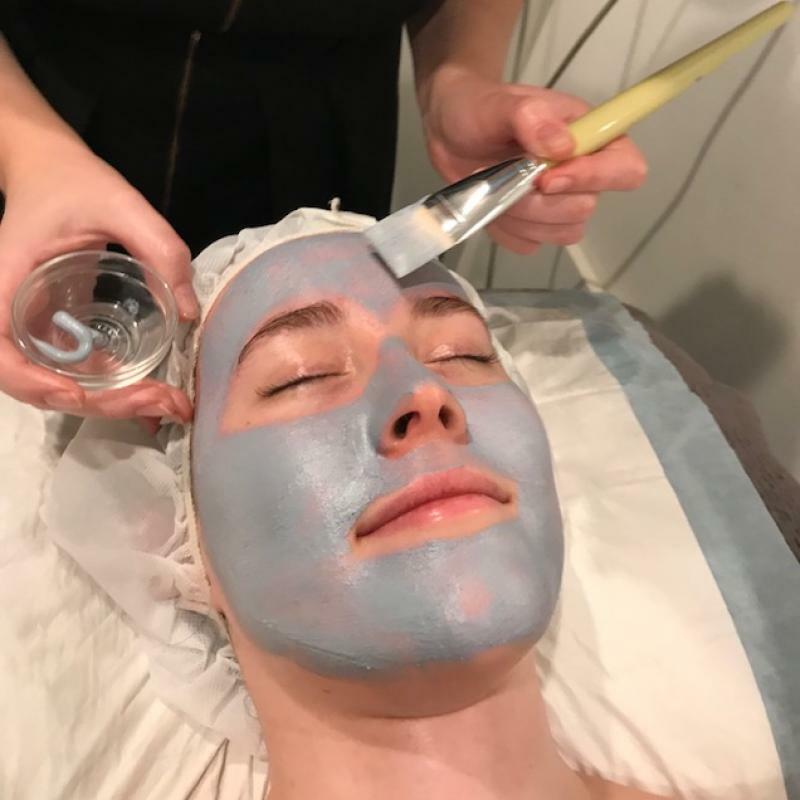 Our skills encompass a multitude of anti-ageing treatments which can be used individually or in a combined treatment plan, depending on your unique skin concerns. Treatment options available include anti-wrinkle injectables, dermal fillers, resurfacing techniques such as dermal needling, epi-blading, microdermabrasions and medical-grade peels. We also offer professional waxing services. Our passion for cosmetic injecting, skin resurfacing and overall skin management is second to none. Sarah Guerrera is a Registered Nurse and Dermal Therapist graduating from Griffith University here on the Gold Coast. She has over 12 years of cosmetic injectables experience. Sarah has passed several certificates in the most advanced cosmetic techniques and regularly attends international and national conferences/expert workshops keeping her up to date with the most sophisticated aesthetic injectables. RN Sarah Guerrera is theatre trained and has worked with some of Australia’s leading Plastic and Reconstructive surgeons for many years. In 2008 Sarah’s expertise was recognised when she was appointed as the Queensland Nurse Facilitator for Allergan (manufacturer of total facial rejuvenation and anti-wrinkle products). Sarah has facilitated workshops focusing on the most up to date injection techniques for surgeons, doctors and registered nurses. Sarah resigned from her role with Allergan in December 2011 to focus on her ever growing clinic ‘injectables’. Madeleine has 10 years of experience in treating skin with advanced Dermal Treatments. Her passion for skin has enabled her to study throughout Australia and the United Kingdom. Some of her specialty treatments include skin needling, clinical peels and advanced correction facials. Priding herself on deep knowledge of the science of the skin, she is able to provide a full skin consultation/analysis to better understand your skin and to be able to provide the best treatment advice for your concerns specific to you! The Injectables clinic is open five days a week so call us today on 0755 262 331 to book a time and day that is convenient for you. Our holistic approach and dedication is about treating the texture and surface of the skin by using only the best products available. Skin texture is addressed with medical-grade skin care and in-clinic service products. Anti-wrinkle injectable treatments are Allergan only ($11 per unit) and dermal fillers for volume loss are Allergan only as well, starting at $500 per mL. Book in today for your initial ‘no expectations’ consultation and experience the Injectables difference. 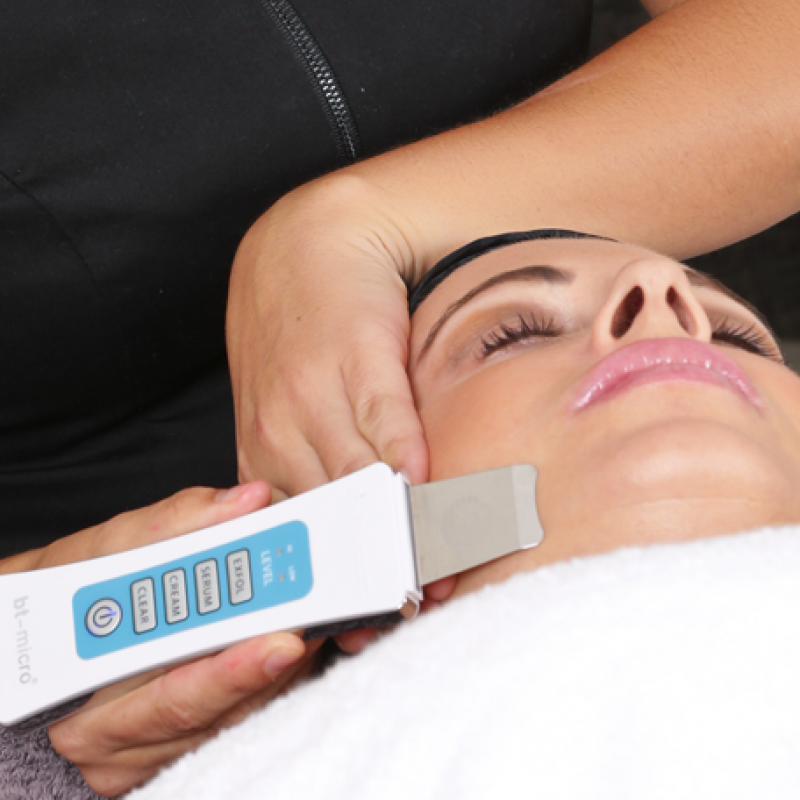 Our range of medical grade peels allows us to refresh every skin type. Improving texture, revitalising skin tone, exfoliating and hydrating. All peels are medical-grade and all services are customised.